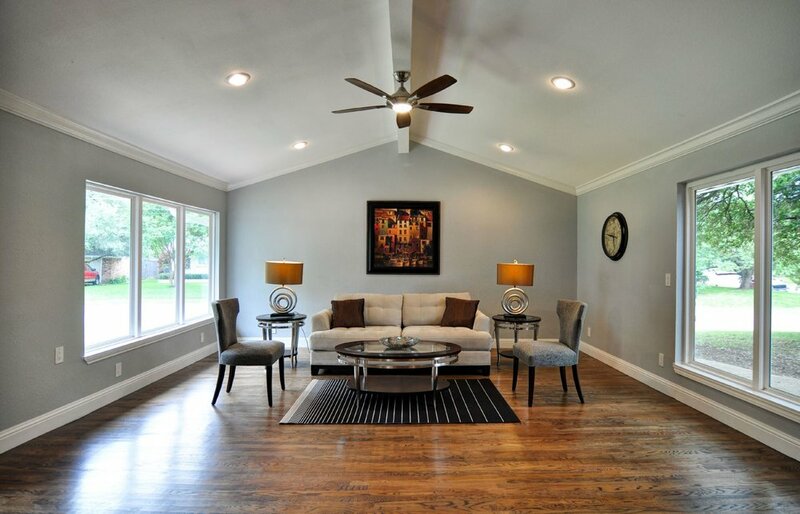 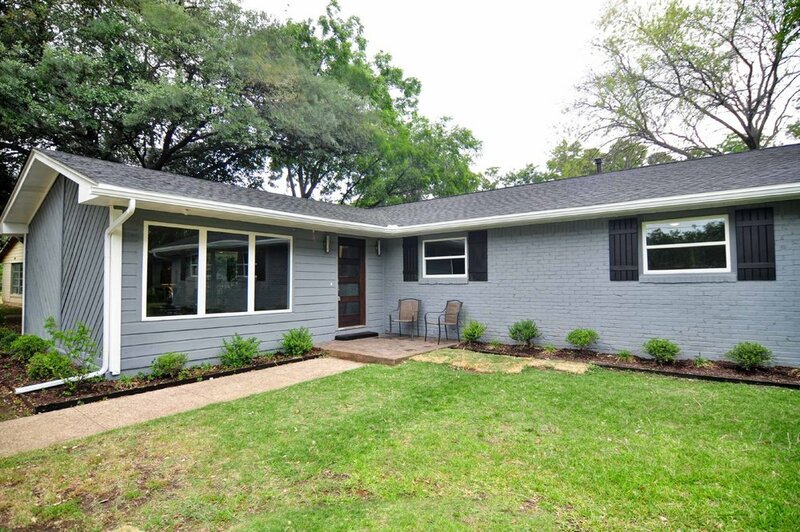 This mid-century modern has been completely renovated. 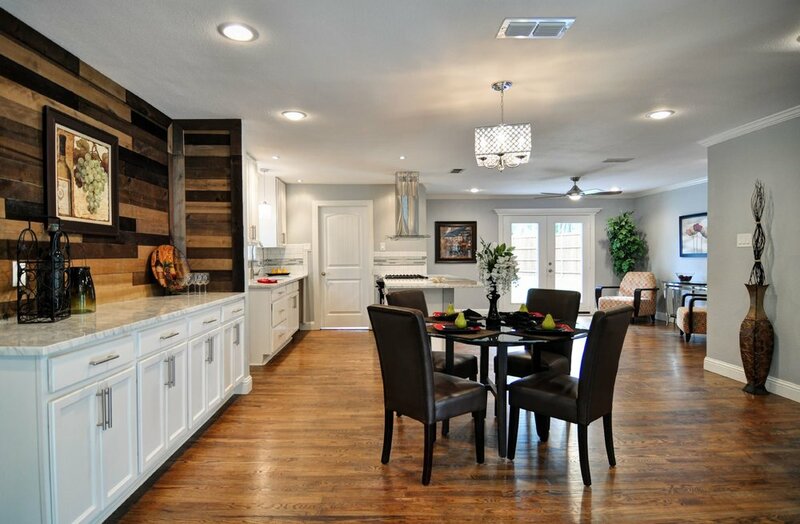 Featuring an open floor plan with vaulted ceiling, beautiful hard wood floors, recessed lighting, decor entry door, wood accent wall with lots of light, great for entertaining. 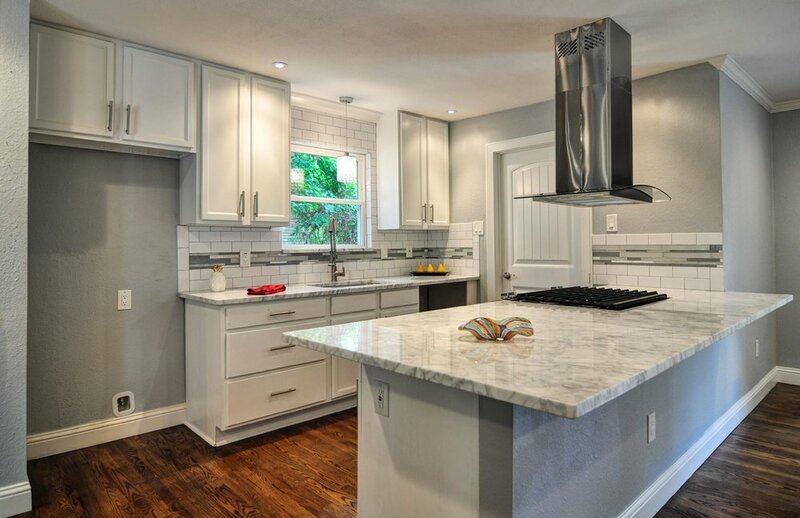 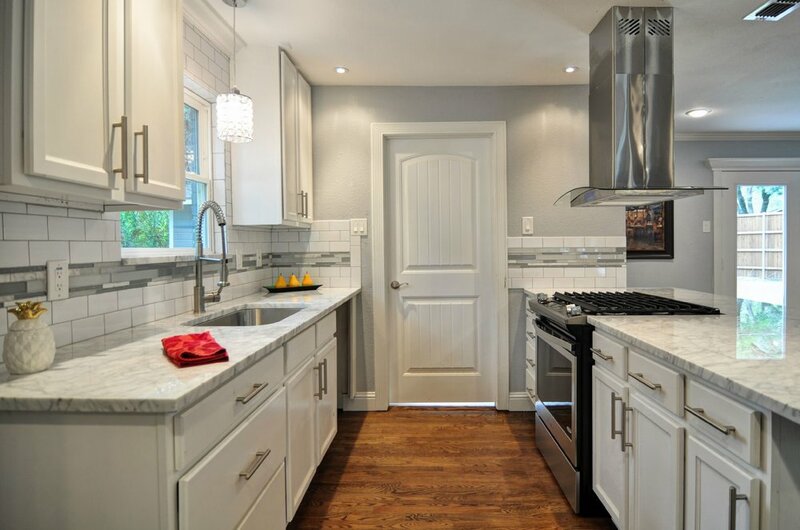 The kitchen features marble counters, subway tile back splash, stain less steel appliances, gas stove and decor hood. 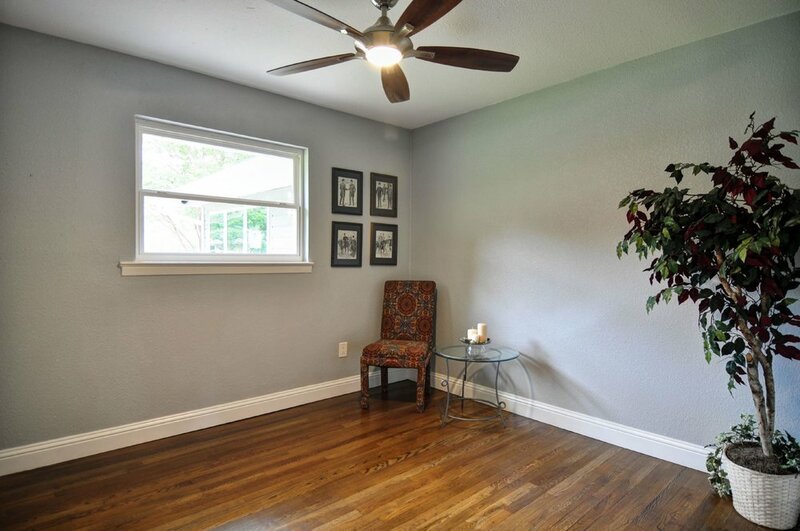 The master bedroom can hold a king size bed and has a walk-in closet. 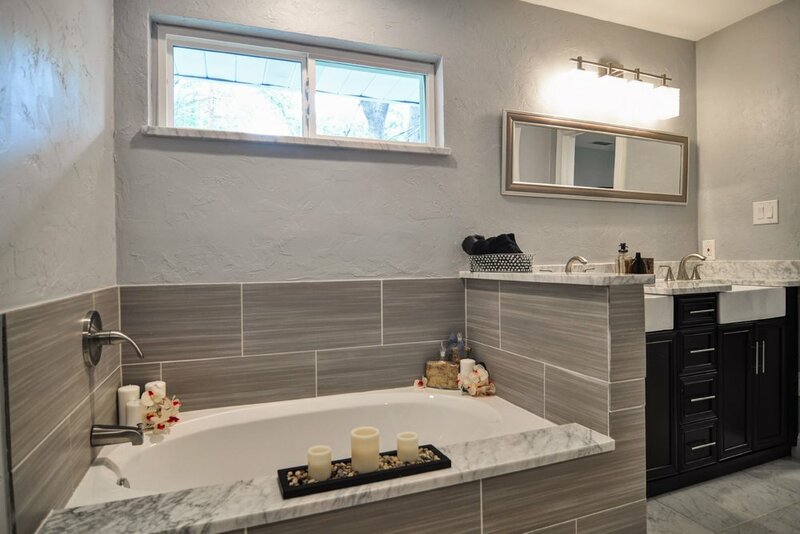 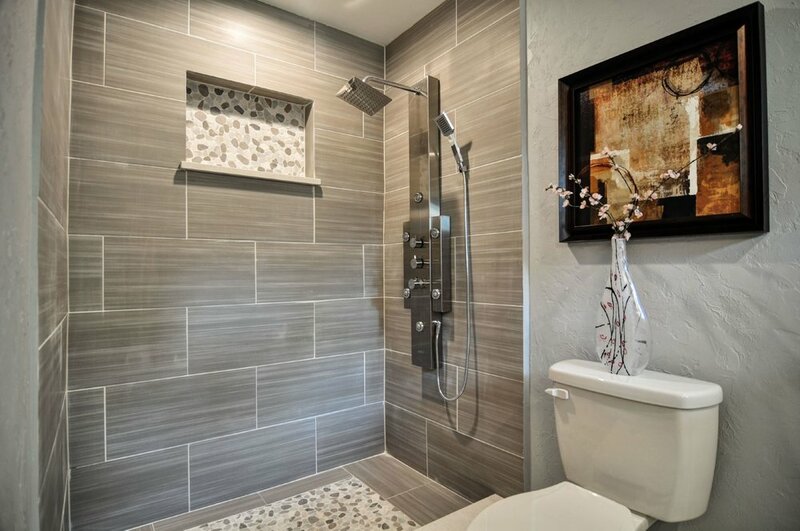 The master bath has dual sinks with marble, soothing jetta tub and large shower with multi function head and sprays. 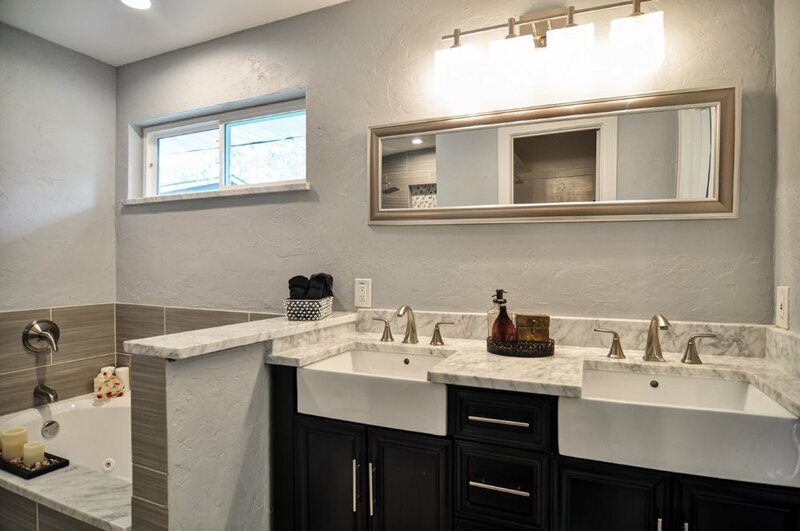 The hall bath has also been remodeled with marble and dual sinks, and full tiled tub.